Republican businessman Kevin Stitt has been elected Oklahoma's next governor. Democrat Drew Edmondson concedes his race for Oklahoma governor. With Stitt's win, Republicans have won six of the last 11 gubernatorial elections in Oklahoma. Stitt will now have the ability to influence Oklahoma's 2020 legislative redistricting process. If the legislature can’t come up with a plan, the governor appoints a panel to draw the district lines. 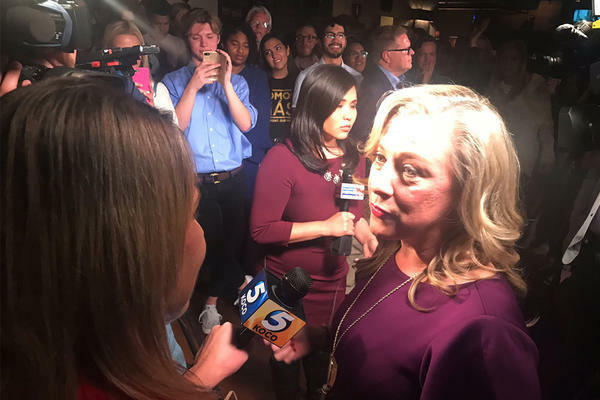 Democrat Kendra Horn defeated incumbent Republican Steve Russell by nearly 3,300 votes. State Question 794 — also known as Marsy's Law — was the lone state question to be approved by Oklahoma voters. SQ794 will give crime victims new rights that could help them better navigate the criminal justice system. Marsy's Law has passed in six states and similar ballot measures were being considered in other states. Marsy's Law has been ruled unconstitutional by the Montana Supreme Court. State Question 800 — also known as the Oklahoma Vision Fund — would have established an additional fund that would take in 5 percent of Oklahoma's oil and gas production tax revenue. That money would be invested by the state in low-risk stocks and securities. Republican Matt Pinnell has been elected as the state's next Lieutenant Governor. The former state Republican chairman defeated Democratic state Senator Anastasia Pittman and Independent Ivan Holmes. Pinnell will replace outgoing Lt. Gov Todd Lamb. Incumbent Republican Mike Hunter has been re-elected as the state's Attorney General over Democrat Mark Myles. Hunter was appointed by Governor Mary Fallin in 2017 after Scott Pruitt was appointed by President Trump to lead the Environmental Protection Agency. After this spring's teacher walkout, the number of education candidates ballooned. Nearly a third of those candidates won their election today. We'll have more election news and analysis on Wednesday's Morning Edition. Tune into our stations on-air or online, or stay tuned to this post. We'll provide context and analysis as the results roll in. Polls are open until 7pm tonight, as Oklahomans go to the polls to vote for the state's next governor, legislators, congressional representatives and more. KOSU, KGOU, KCCU & NPR are combining to air live election results coverage beginning at 6:45 p.m. tonight. We'll have dispatches from public radio reporters across the state and expert analysis from panelists at our watch party. We'll also be following the balance of power in the state legislature tonight. 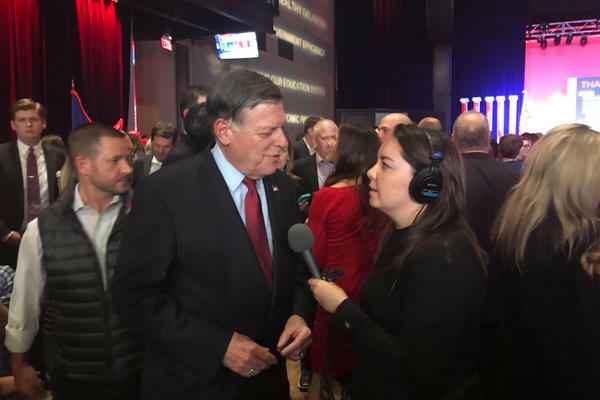 If there are no upsets tonight, 40 percent of the legislature will be new, and an even larger number will have less than two years of experience at the capitol.